"THE MEMBERS ARE NOT ARROGANT AND DO NOT BRING THEIR EGOS INSIDE THE GYM!" 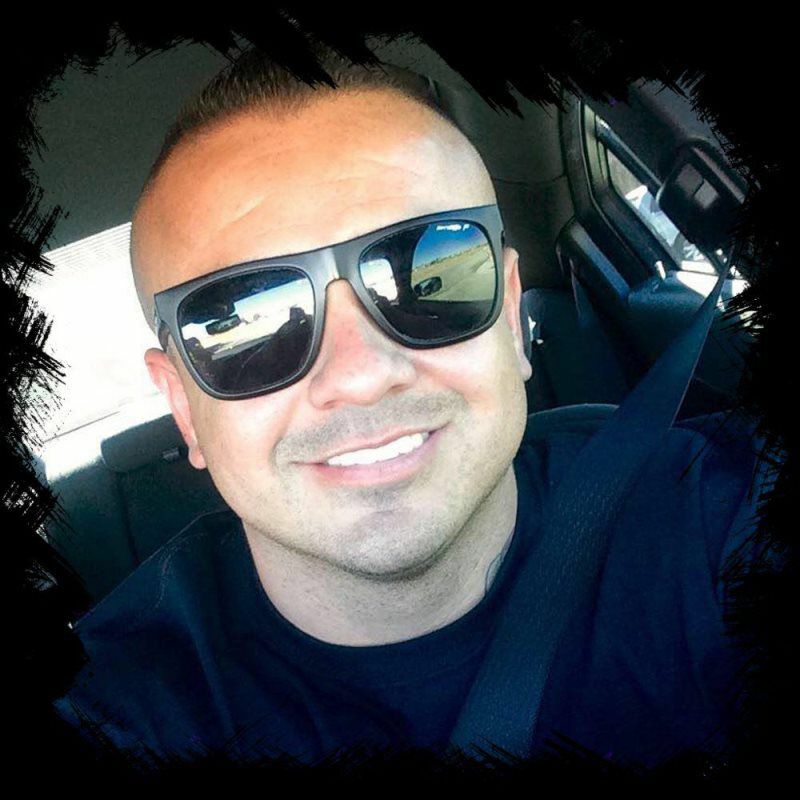 "I have been a member at 4 different martial arts gyms over the past several years. 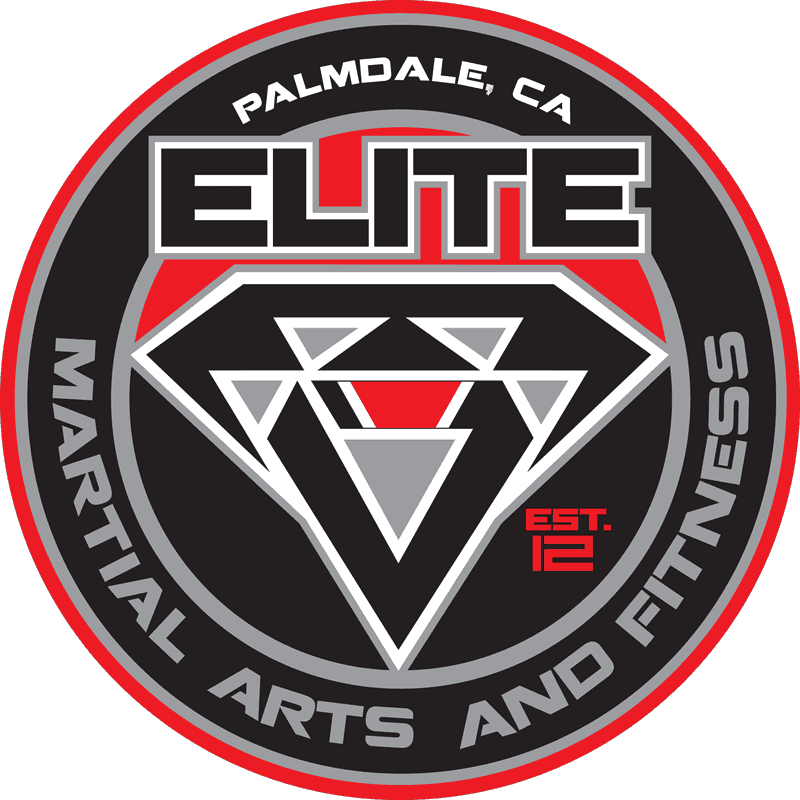 ELITE is by far the best one in the Antelope Valley. 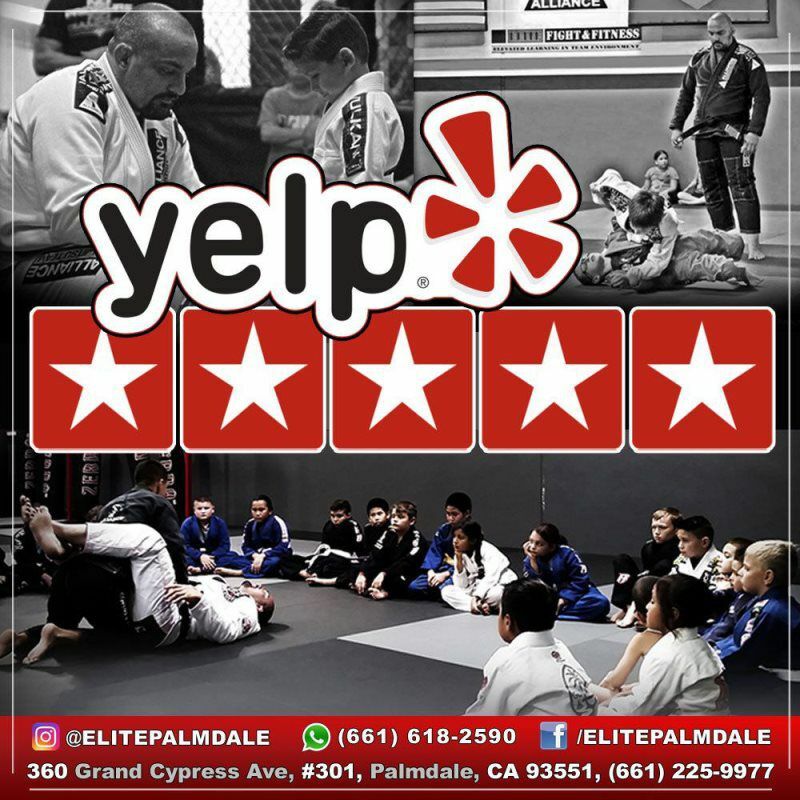 Whether you want to do Jiu Jitsu, Muay Thai, or full out MMA, this is the best place for beginners and the more experienced. The coaches are knowledgeable and know how to teach you, depending on your skill level. The members are not arrogant and do not bring their egos inside the gym. We are more like family. 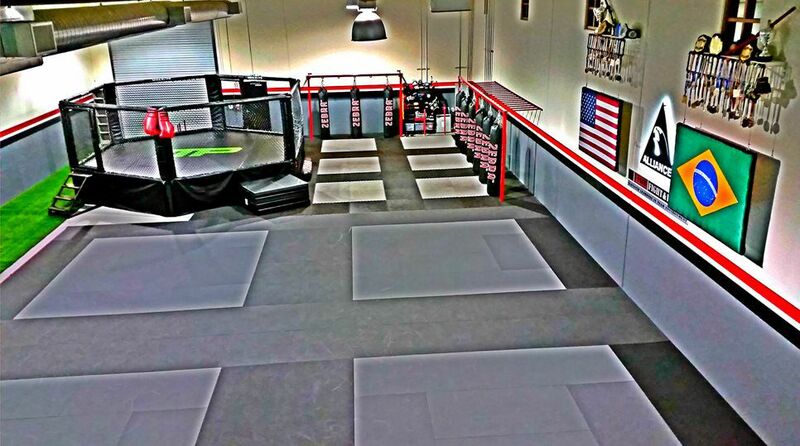 You will not walk in here and get "beat up". I began training here and immediately fell in love with the atmosphere and the people. So much so, I brought my son (who is 6), my girlfriend, and my sister to train here too. I am so happy I found this gym, and will never leave. Thank you so much Caio Malta and the rest of the ELITE family!"